10) What is register mark ? Briefly explain. Registration marks are guide marks placed outside the image area to help the printer to accurately register images from each subsequent plates printed over the previous printed image in order to get the true colour effect desired in multi colour jobs. In multi colour job each colour is printed separately through different plates and therefore the register marks are necessary to ensure that the images from each plate is aligned one over the other. They will also get printed along with main text and images printed on the substance, but will be outside the print area and gets trimmed off when the printed material is ultimately trimmed to correct intended size and shape. Also the register marks are guide to position the images or texts printed in a specific position on the printed substance so that when they are trimmed to correct size, the margins meant on each is maintained. 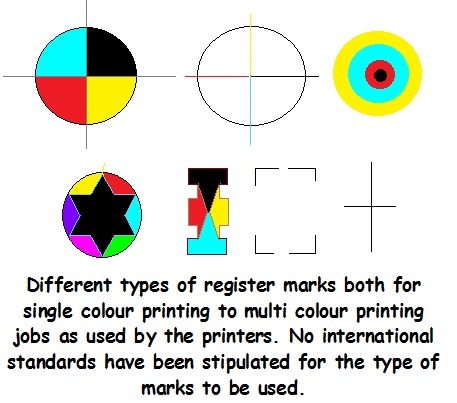 The register marks vary from single cross to cross in circles and other shapes to help the printer register the images correctly in true position. 11) What is meant by gripper margin or gripper edge ? The gripper margin is the blank area left on the edges of the sheets to allow the sheets to get firmly gripped by a set of grippers. This margin is reserved for grabbing the sheets for printing by a row of metal clips called grippers found fitted on an impression or transfer cylinder, or other device in an infeed system of the printing machine. The gripped sheets are carried through the press for printing. The edge of the sheet containing the gripper margin is known as the gripper edge. 12) Why do you need gripper margin ? If no gripper margin is kept, there will be no space for the paper to be gripped and the sheets can not be inserted into the print unit for printing. 13) What is meant by grain and cross direction of paper and why is it important for printing ? The direction in which the longer fibbers lie is called the grain direction, also called machine direction. The fiber formation takes place during paper manufacturing and the grain direction is indicated on the packed paper. 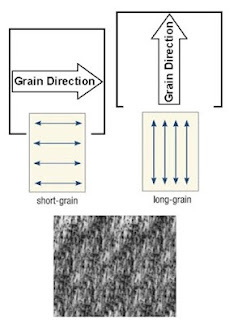 Long grain paper refers to paper in which the fibers run in the same direction as the longest measurement of the paper (Length of paper and not width). Short grain paper refers to paper in which the fibers run in the shortest direction (width) of the paper. This factor -grain direction- assumes importance as the expansion or shrinkage of paper (dimensional stability )is directly related to this. Paper is stronger and less sensitive to changes in relative humidity in the machine direction than in the cross direction of the paper. The paper will get easily torn when torn parallel with the grain. Where the job requires folding, the printer will adjust the paper direction accordingly and use the paper. Experts say that the laser printers require long grain paper for the best results since the heat produced in the laser printers causes some curl in the sheets resulting problem in feeding. Paper folds easier and straighter when folded parallel with the grain direction. 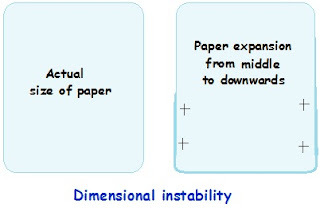 14) What is meant by dimensional stability? 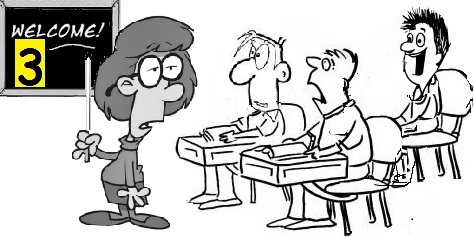 Why is it so important in press rooms? Ability of paper under print, and other substrates used for processing the printing plates to retain their exact size –without getting expanded or shrunk due to atmospheric changes is called dimensional stability. The paper and other substrates used for printing should retain the dimensions even when changes in moisture content or humidity in the press room atmosphere takes place. Two important materials in printing -paper and process films- are directly affected by this factor. The Paper and films being cotton and cellulose fibers or acetate or polyester bases used for printing should maintain their original dimensions even as atmospheric changes occurs. As for the Paper, dimensional stability may change size of the paper slightly during the printing process thus causing mis register. Therefore the paper used for the multi color printing is conditioned to the room temperature for few days before commencing printing to maintain dimensional stability. 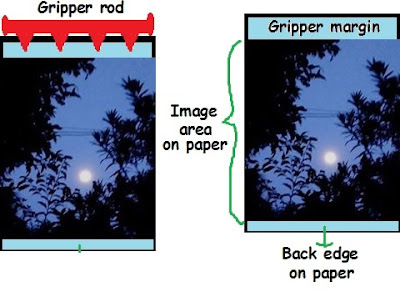 As for the films which are processed in graphic arts section for preparing the printing plates, those that have low dimensional stability may change size and cause mis register as the printing plates are prepared from those negatives/positives. 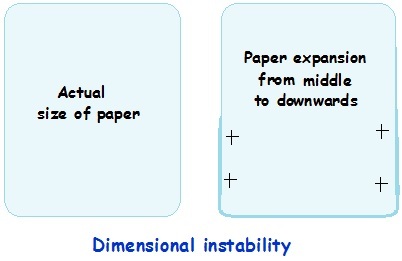 The dimensional stability cause problems in two areas in printing. If the press room is not air conditioned, the problem on account of dimensional stability can cause severe register problems when multi colour printing is carried out. Cotton fibers which is the main constituent of the paper, swell or shrink in diameter during extreme weather conditions and variation in the moisture content in the air. 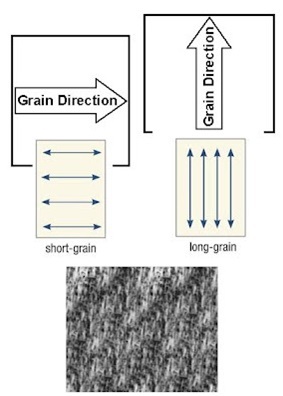 Since most of the fiber in the sheet are aligned in the machine run direction, absorption and de-absorption of moisture by paper causes the change in cross direction as the paper fibers when absorb water expand primarily in width, but only slightly in length. Uneven dimensional changes cause undesirable cocking and curling. 15) Name few materials which are used for making printing plates. The plates for printing are prepared from metals like Zinc, Alluminium or the combination of metals like Steel, Chromium, Copper, Nickel etc. Besides the said metals plates printing plate is also prepared on Polymer plates.